What is the difference between Juicing and blending your fruit and vegetables? They are both very healthy and I believe every modern household should have a juicer or blender today. My family have a juice or smoothie most days of the week, including my children, this way I know they get their intake of fresh fruit and vegetable each day. When you juice you are removing the insoluble fiber – the pulp and extracting up to 75% of the nutrition and without the fiber your body absorbs 100% of these nutrients. 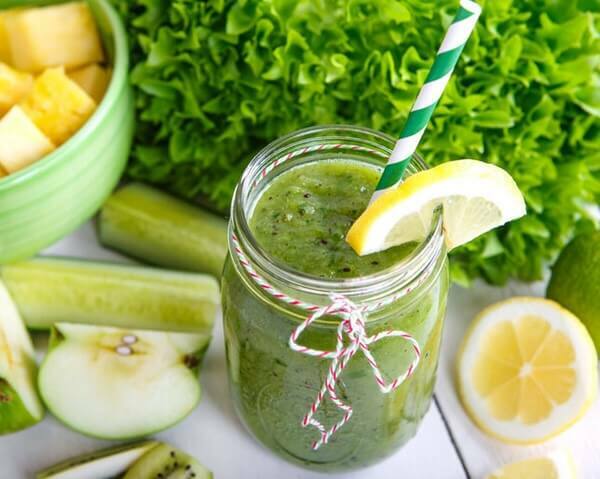 When blending, both the insoluble and soluble fiber remain in a blended juice smoothie, the fiber slows down the digestion therefore it might prevent full intake of nutrients but a smoothie will keep you feeling full for longer. I find juicing is better for cleansing and rapid healing, and kids often prefer vegetable juices to smoothies. If you don’t have a juicer or blender yet, don’t wait any longer, start a healthier you right now and make sure that juicing becomes part of yours And your child’s life just like roast dinners and a cup of tea. Vitamix the most powerful blender, defiantly the best blender in the industry, great for smoothies, soups, nut butters, almond milk and coffee grinder. This Phillips juicer, in my opinion a great powerful juicer, easy to clean and very affordable.